Or call us at Tel: 1-919-771-4177. Contact us here. small business loan contact us above. Fast 30 second application. 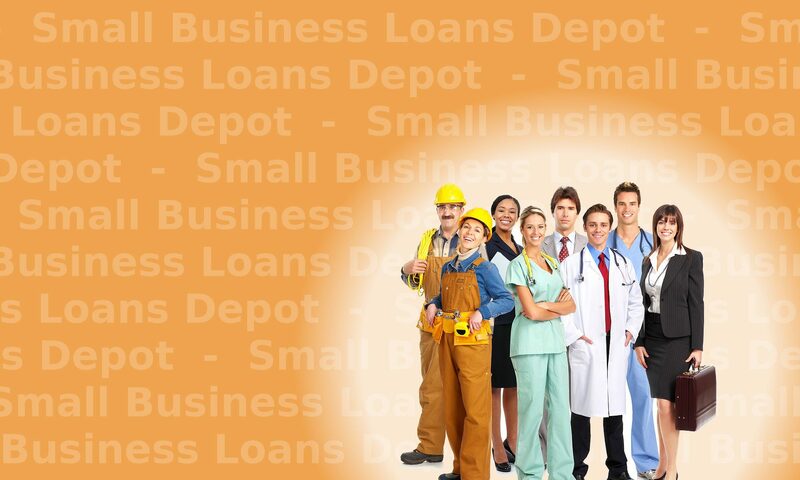 Fast and easy small business loans. Some business loans available same day. Easy closing options.